October is Domestic Violence Awareness month. 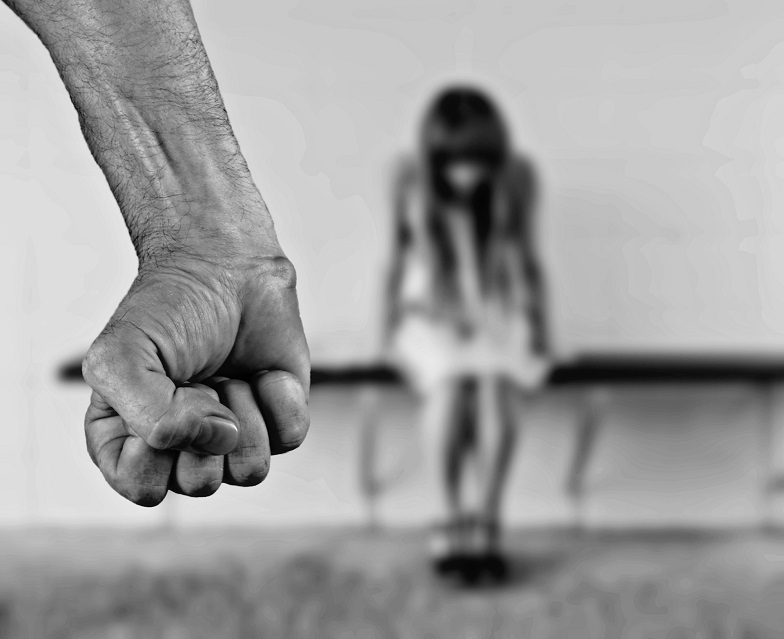 There is a lot I could say about my experience as a survivor of domestic violence. At the risk of seemingly self-promoting, if you'd like to more about my story, I've written about it here. Go to Cincinnati Moms Blog to read what I want other Moms to know about domestic violence.